HandyGames Humble Bundle Mega Sale! Get the Deal of the Year! 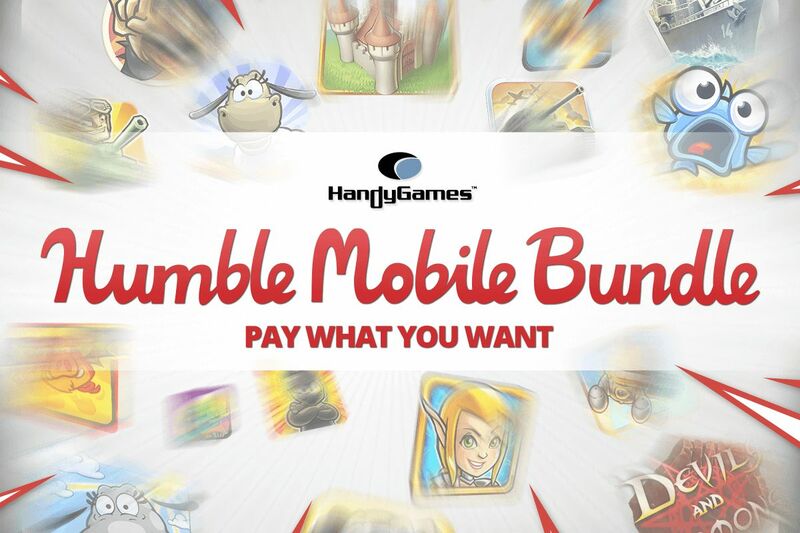 15 top PREMIUM mobile games in the HandyGames Humble Mobile Bundle! Get the perfect deal for you! Grab them all for the greatest discount! Buy 10 for only 3 $ or pay what you want to get 5 awesome HandyGames titles! With this amazing line up you’ll receive a huge variety of different games. 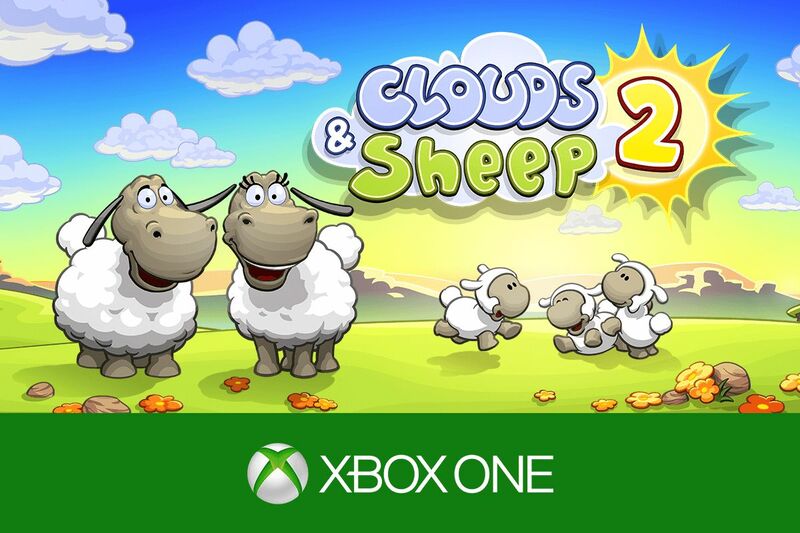 Sheep, Fighter Pilots, Dynamite Fishing, Zombies, Demons, Steampunk Rockets, Ninja Cats, post-apocalyptic Pigs and many more! Your purchase supports charity organizations! Not only will you get a lot of fantastic games, you’ll also support charity organizations with your purchase. Choose your favorite organization or project you want to support and a part of the money will be donated to assist your chosen cause. Thanks for your help! Take your four bacon beasts on the most exciting adventure of all time! Explosive defence action in World War II! Launch rockets and fly to the moon. Survive the apocalypse! Join the amazing Ninja Hero Cats in their brave battle against fish monsters! Battle knights, orcs and dragons in the ultimate defense strategy game! It’s four girls and a pug against the evil dead! It’s finally going down! Explore the most awesome sport fishing adventure now!